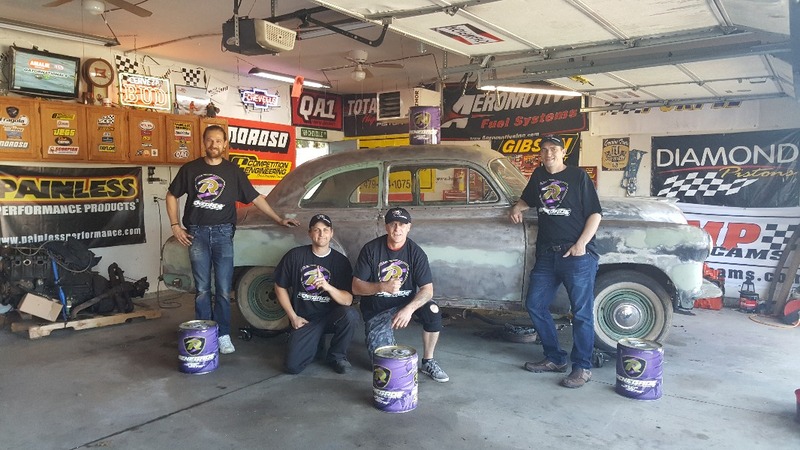 Mad Muscle Garage is proud to announce that we have decided to take our recent barn find 1952 Chevy Styleline Deluxe 2 door and turn it into a street rod to auction off for the Masonic Chilredn's Hospital. 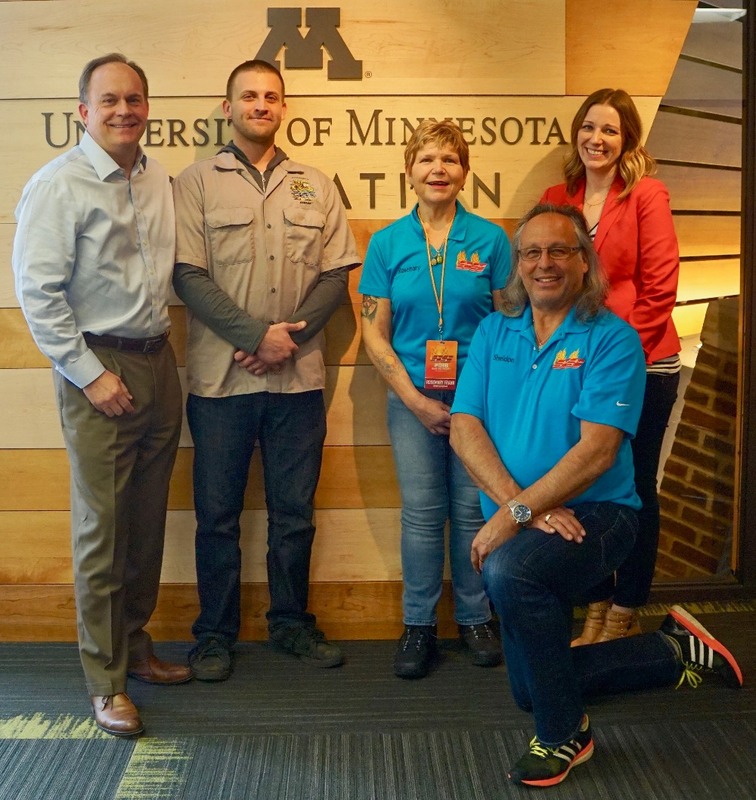 We have officially partnered with the University of Minnesota's Masonic Children's Hospital as well as Smoke Signals Charity Auto Show . We will be having the grand reveal on September 16th 2018 at the Smoke Signals annual show in Prior Lake, MN. 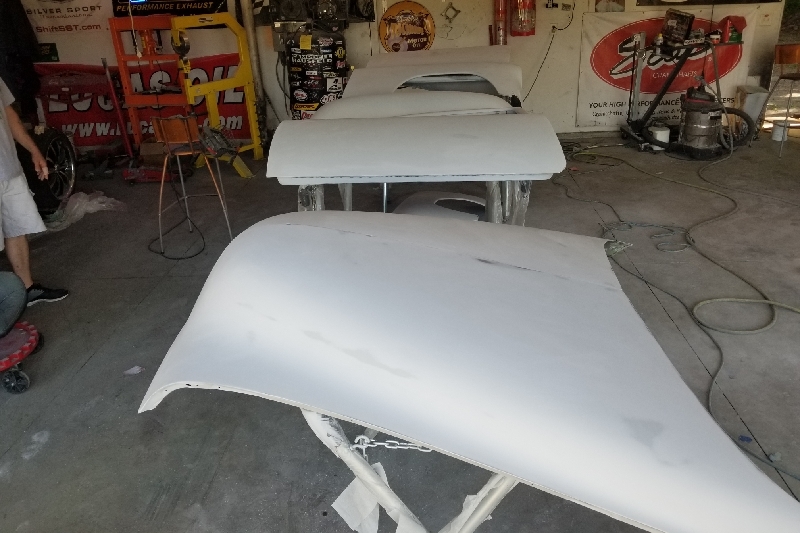 All the body panels for the 52 Build For Children's Cancer are block sanded and ready for the the final seal coat. We will be finishing the body late tonight after a little wife and baby time! We should have the motor and trans back in the next day for two! 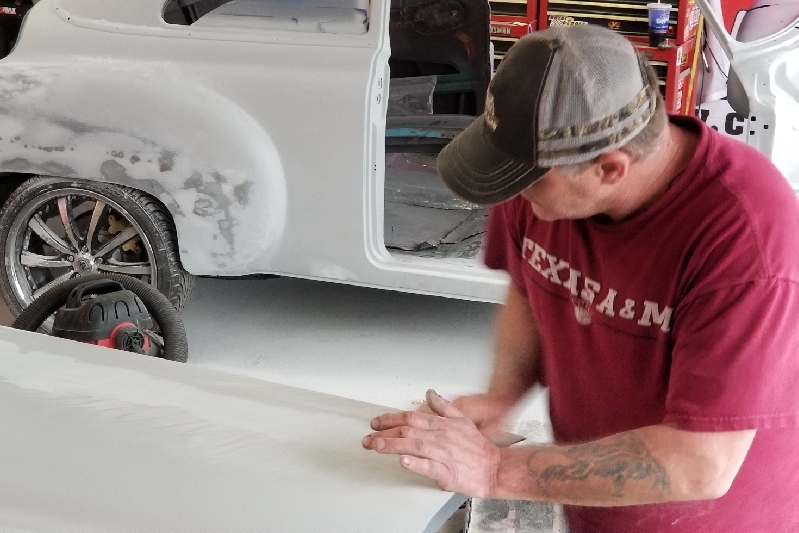 We have our new door panels cut out and heading to Kevin at Minnesweta Upholstery . 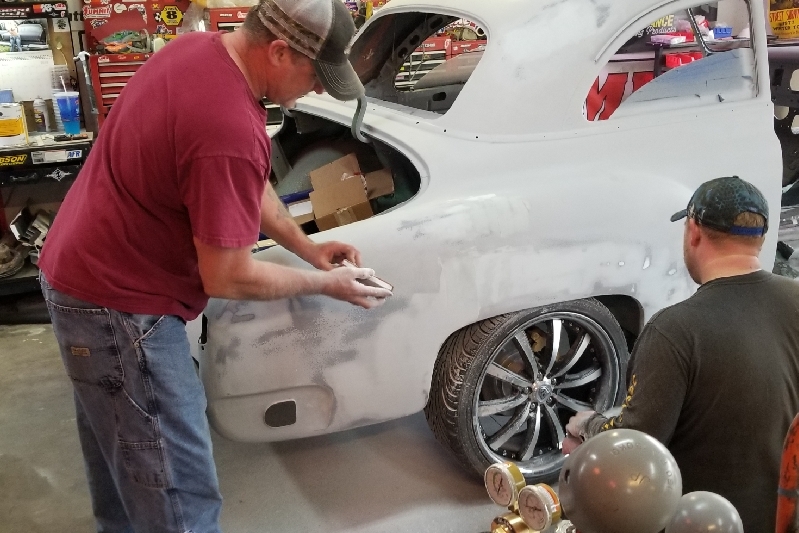 We are continuing sanding and getting the body ready for paint. 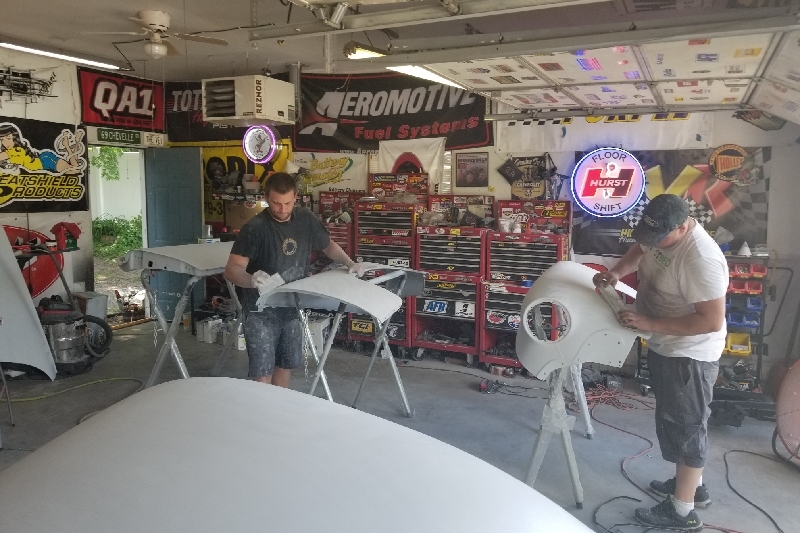 We have our filler work completed, now on to polyester primer and more block sanding! Making progress! 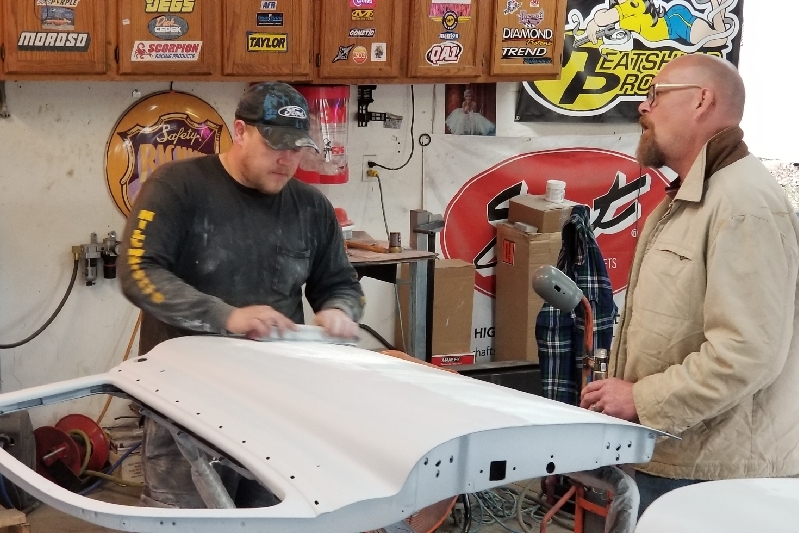 We are hard at it on the final body work. We have officially picked out our leather colors for the interior. The green color will also be used as the stitching with the butternut cream. 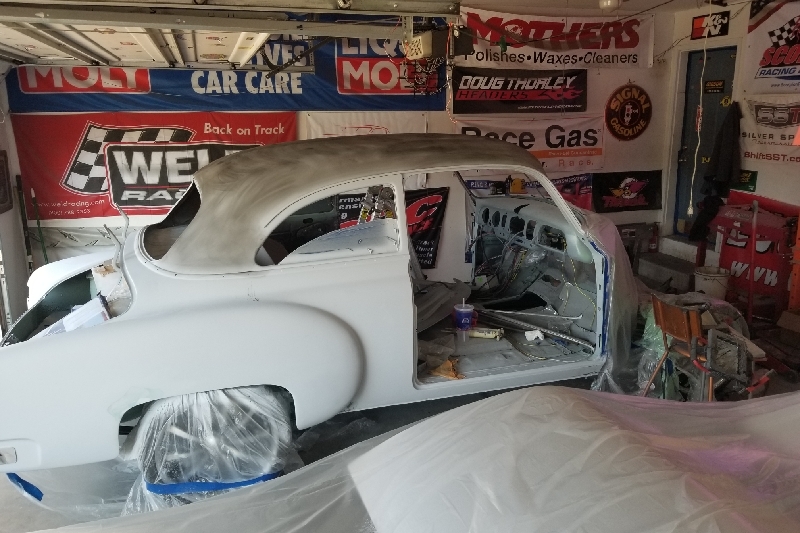 This week we will continue body work and get ready for polyester primer. 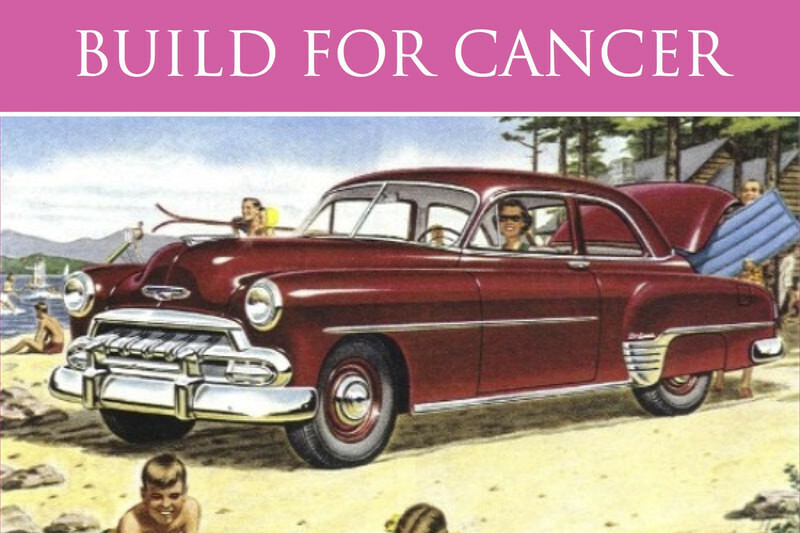 What a great cause. Proud to be a part of it. Thanks Mad Muscle Garage! You rock! Love what you guys are doing! Keep it up! Might come up there this weekend if you're not too busy! ?